Finally, real gloves for little hands. Now your children can have the hand protection they need. 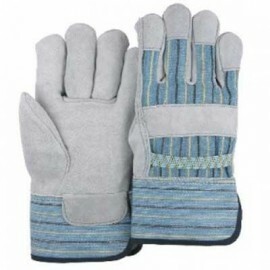 We have a variety of youth-sized gloves designed to fit kids from ages three and up. No longer do little ones have to fumble with oversized gear! 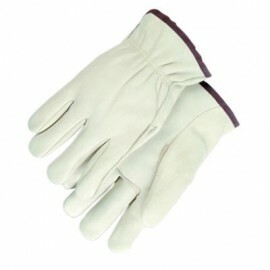 We stock a wide range of kid gloves, including durable leather styles. 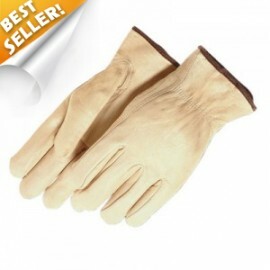 Additionally, Enviro Safety Products is proud to offer work gloves for adults in various professions.